Tanea Moniquex | Celebrity Entertainment News, Fashion, Music and Advice: Stevie J From Love & Hip Hop Wants A Role On 50 Cent's Hit Show "Power"
Stevie J From Love & Hip Hop Wants A Role On 50 Cent's Hit Show "Power"
The highly anticipated TV series Power will make its return this summer for season two and an unlikely candidate wants in the shows success. 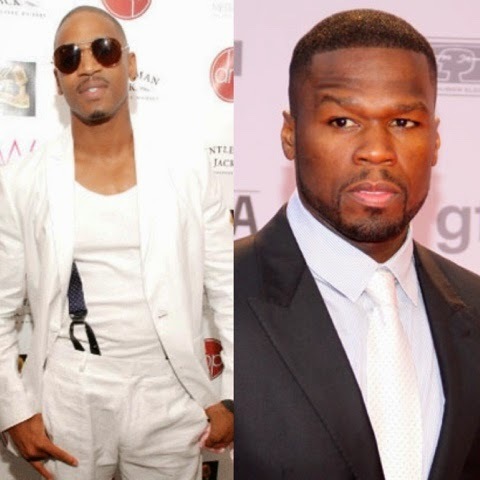 Love & Hip Hop Atlanta's reality star Stevie J took to Instagram to ask 50 Cent for a role on the show because a phone call wasn't necessary. 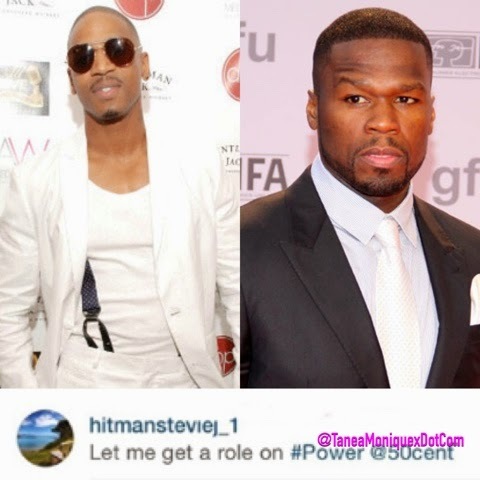 "Let me get a role on #Power @50Cent" he left in the comment section.